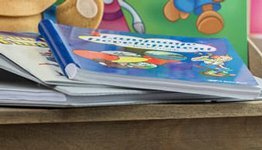 Follow along with your child as he learns to read from the Basic Phonics Readers. 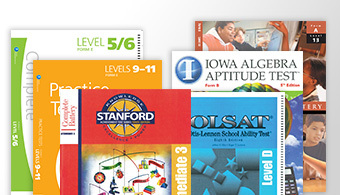 This optional resource has combined all 13 books into one spiral bound text to make teaching easier for you! 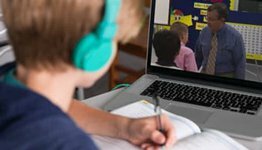 With added comprehension questions and vocabulary words, you can prepare your child for the story and evaluate him for understanding. This guide also includes learning objectives, teaching tips, and keys to help your child read smoothly with expression. 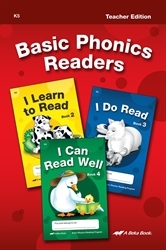 Guide your child to establishing the foundations for reading with the Basic Phonics Readers Teacher Edition. K5.